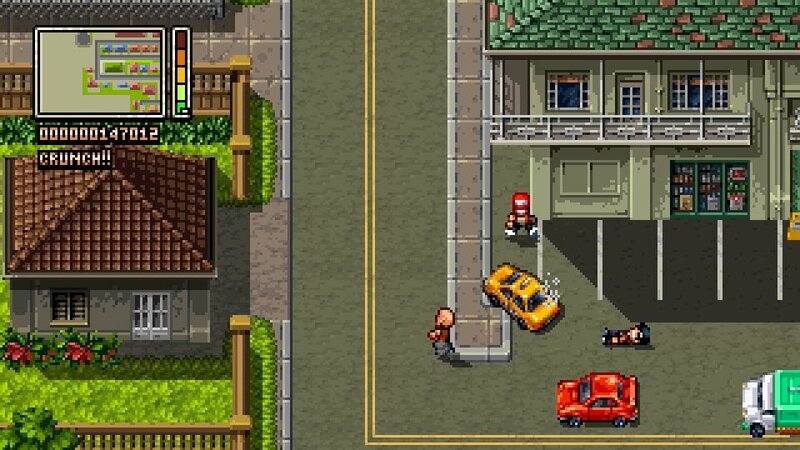 Hawaii Shakedown, the 16-bit sequel to XBLA’s Retro City Rampage, isn’t coming to Xbox One — at least not at launch. Announced on the PlayStation Blog yesterday, Hawaii Shakedown is coming to PlayStation 4, PlayStation Vita, Windows, at least one Nintendo platform and probably Mac and Linux. So, basically every major home gaming platform but Xbox One. That didn’t completely stop the fan questions, though. In a second post, Provinciano added that the currently announced platforms all have the Hawaii Shakedown‘s engine up and running on them. The game has also met console holders’ compliancy requirements and passed through their certification processes. The exclusion of an Xbox One announcement in favor of a PS Vita one should come as no surprise to anyone who’s followed Provinciano. Back in 2013 he revealed that Retro City Rampage had sold more on Vita than it did on Xbox Live Arcade. 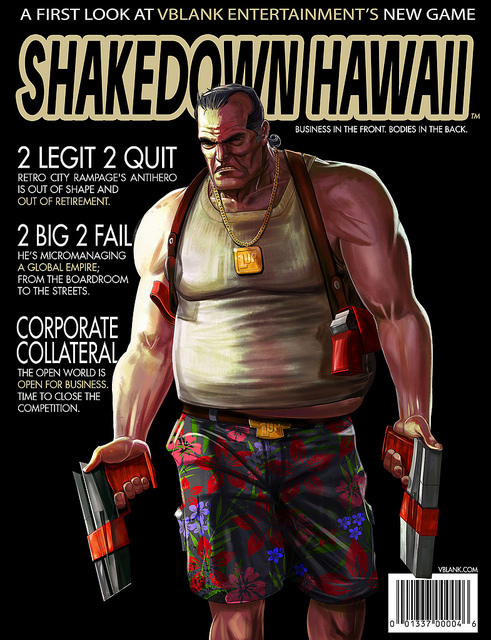 He also took the opportunity to rail against XBLA, calling it “a learning experience.” Developing Hawaii Shakedown‘s predecessor for XBLA cost Provinciano more than it did to bring it to all other platforms combined, and he stated at the time that working with Microsoft involved more than six months of stressful paperwork, negotiations and pitching. Additionally, the developer name dropped Sony, Nintendo, Valve and Apple as platform holders who treat indies well. Microsoft was not so subtlety left off that list. Hawaii Shakedown will be playable next weekend at PlayStation Experience in San Francisco. No launch window was announced, nor has Provinciano specifically ruled out a post-launch port to Xbox One.